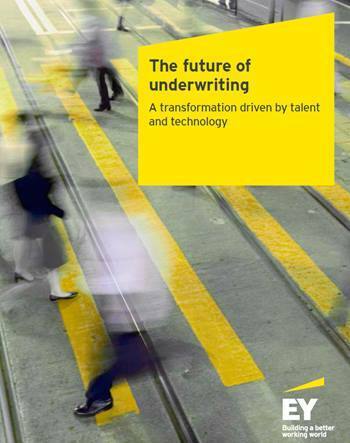 As insurers look at large-scale and transformative investments in their front-office capabilities, there is widespread consensus that the role of underwriting can — and must — significantly change if insurers are to modernize their operations and infrastructure to meet rising agent, business owner and consumer expectations. Moving forward, the focus of underwriting will shift away from internal processes and specific transactions and emphatically toward market-facing relationships and sales, giving underwriters more involvement than today. Increased automation and stronger analytical capabilities will also be a big part of the story.